Two investment incentives for business that were available for horse owners in 2011 were not included in federal legislation recently passed by Congress to continue the payroll tax deduction through February 2012. As a result, both incentives change to the levels below for 2012. Section 179 Expense Allowance – allows taxpayers to write off the cost of new or used qualified depreciable property, up to $125,000, if the property is purchased and placed in service before 1/1/2013. The expense allowance is reduced dollar for dollar once investments exceed $500,000. In 2010 and 2011, the expense allowance was $500,000 with a $2 million phase-out level. Bonus Depreciation – allows taxpayers to write off 50 percent of the cost of new qualified depreciable property if the property is purchased and placed in service before 1/1/2013. Property is new if its original use commences with the taxpayer. Beginning on September 8, 2010 and through 2011, bonus depreciation was 100 percent for eligible property. Congress is negotiating to extend the payroll tax deduction through 2012 and these negotiations may impact the expense allowance or bonus depreciation. 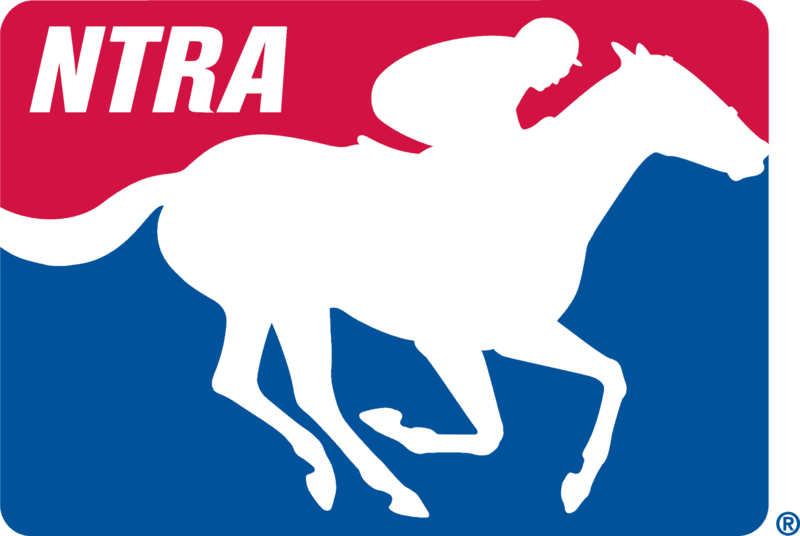 The NTRA will communicate any changes in this space.